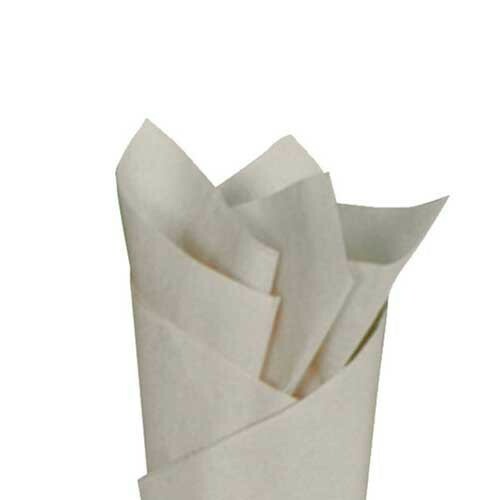 Our white Styrofoam packing peanuts are a useful, multi-purpose protective packaging solution for e-commerce. 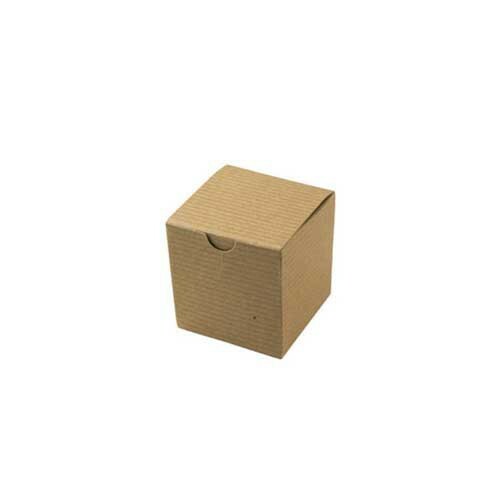 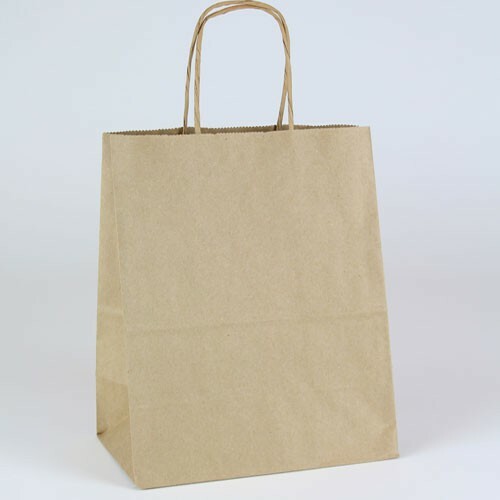 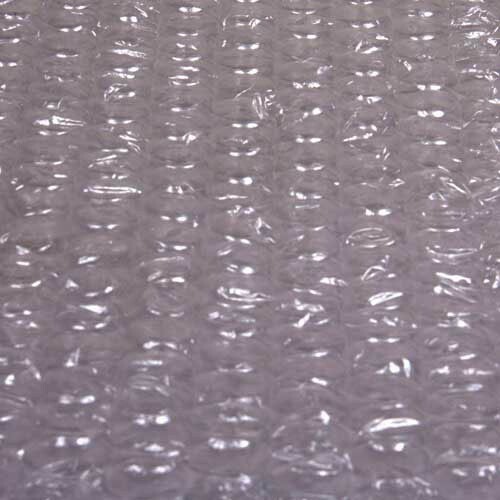 These packing peanuts are available in cases of 14 cubic feet and are always ready to use. 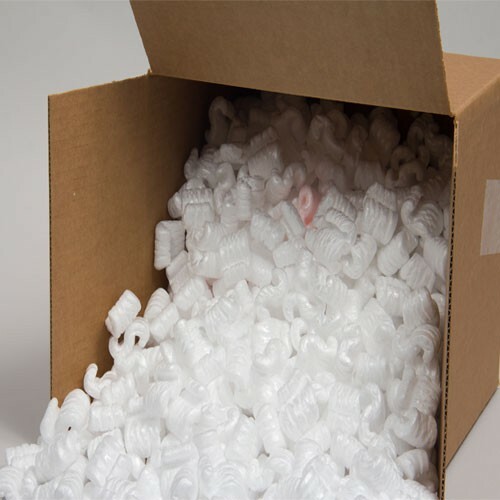 Fill your corrugated boxes with our Styrofoam packing peanuts to keep fragile items safe and secure through processing and shipping.